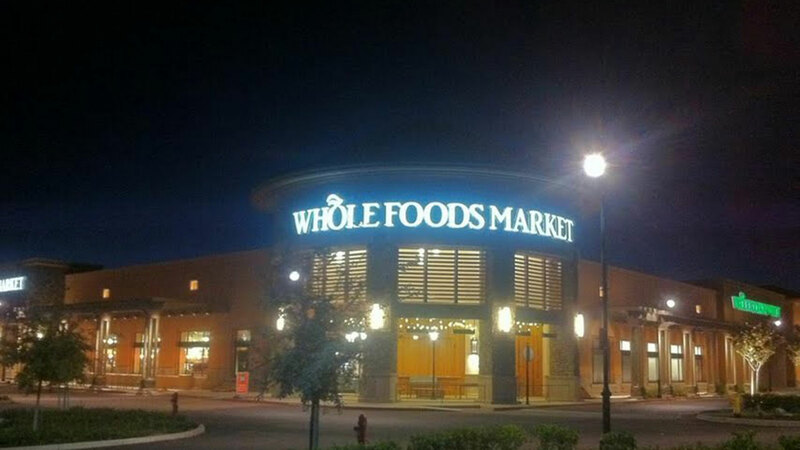 SIMPLIPHI POWER provides reliable, clean and uninterrupted energy storage and management for the Whole Foods solar sign system located at their store in Folsom and two other locations in California. Designed by SimpliPhi Power, the 22 solar-panels array collects enough energy in 6 hours to power the entire sign load for this 1+ acre store for more than 36 hours. The challenge was to create a solution that would store energy in a compact, maintenance-free, environmentally conscious system, that could withstand the Folsom California store’s rooftop temperatures of more than 140 degrees. Mission accomplished! The SimpliPhi Energy Storage and Management System will provide many years of efficient, risk-free, off-the-grid, renewable, non-toxic, maintenance-free operation for Whole Foods’ state-of-the-art LED signage. Call us today or visit us online to learn how we can SimpliPhi your power needs.